Growing a sustainable garden is a great way to provide healthy, fresh produce to your family – and avoid the potentially harmful effects of pesticides and other chemicals used in industrial farming. 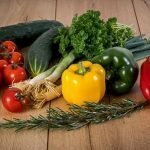 With the common overuse of agricultural chemicals in today’s food industry, one of the best ways to make sure you are eating healthy, clean, and safe food is to grow it yourself. 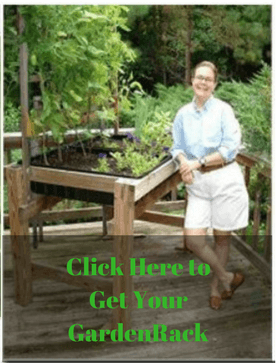 By growing an organic garden using natural and sustainable methods, you can improve the health of your garden and your family, and minimize negative impacts on the environment. If you’ve never grown a garden before, don’t be intimidated – it’s easier than it sounds! Using less water doesn’t mean starving your plants of this precious resource – which they require to grow healthy and strong. Instead, your aim should be to use water that nature provides – whether in the form of rain, or the runoff that is collected and stored until needed. You can easily install gutters to collect water runoff from the roof of your house or garage and store it in a tank or rain barrel to use in your garden. 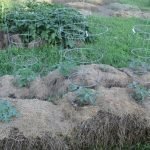 Another aspect of sustainable gardening – especially in those areas where water is scarce and restricted – is to grow types of plants that require less water in the first place. 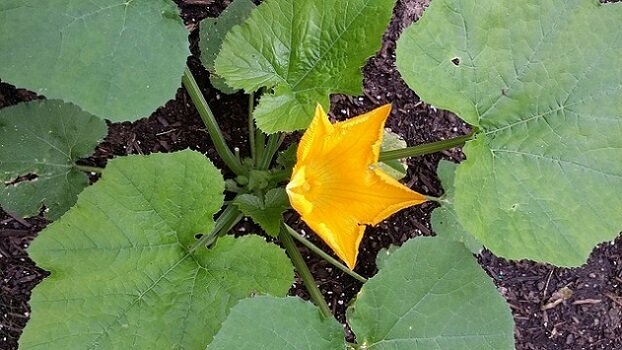 Organic gardening means avoiding the use of chemicals in your garden, and working with natural methods of pest and disease control such as barrier plants, predator insects, and disease-resistant varieties. It also involves building good soil that is rich in nutrients using balanced natural fertilizers like compost and manure. Healthy and strong plants will be more resistant to pests and diseases in the first place. For any sustainable garden, composting is a necessity. Instead of throwing your kitchen scraps into the garbage bin, recycle your green waste materials, and use them to enrich your garden. It will not only benefit the health of your soil, but will also reduce waste in landfills, and help the environment. 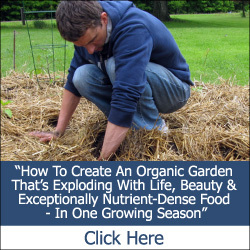 Improves soil quality along with garden health and vitality. Makes soil friable which helps to conserve water. Reduces the use of artificial fertilizers, which are resource-intensive, and cause groundwater pollution and soil degradation. Garden and landscape design also have impact on the sustainability of your garden. 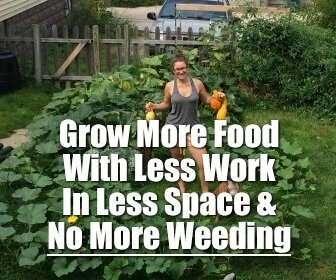 By growing plants where they will do best, you can reduce your resource inputs, and grow healthier plants in the bargain. For example, grow water-loving plants in a low-lying moist area, and trailing plants over terraces or on a slope. Plants that love shade should be placed in shady areas to leave your full-sun areas free for plants that need lots of light. By utilizing the proper design to place plants in the places where they will thrive, you can make the most efficient use of your available garden space and resources. Mulching is one of the best things you can do for your garden! 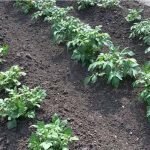 Mulch helps to retain moisture in the soil, cool the soil, reduce diseases, and also make your garden beds look more attractive in the process. The right mulch can cut down dramatically on your water needs, reduce weeds, and even enrich soil fertility. For a truly sustainable garden, you will want to incorporate some native plants which are well-adapted to the climate and soil in your local area. 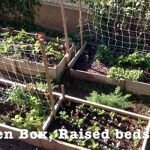 This will help reduce the work and resources needed for a healthy garden. You will also want to be sure to pay attention to your growing season when choosing crops to include in your garden. Trying to grow out of season will be challenging and frustrating for you, and hard on your plants. 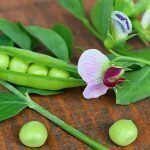 Choose cool weather crops for spring and fall, and heat-loving plants that mature during the hottest months of summer. By following these 6 tips when planning your garden, you will be able to grow a more productive, healthy, and sustainable garden.